19 Grand Slams and 8 Wimbledon titles. 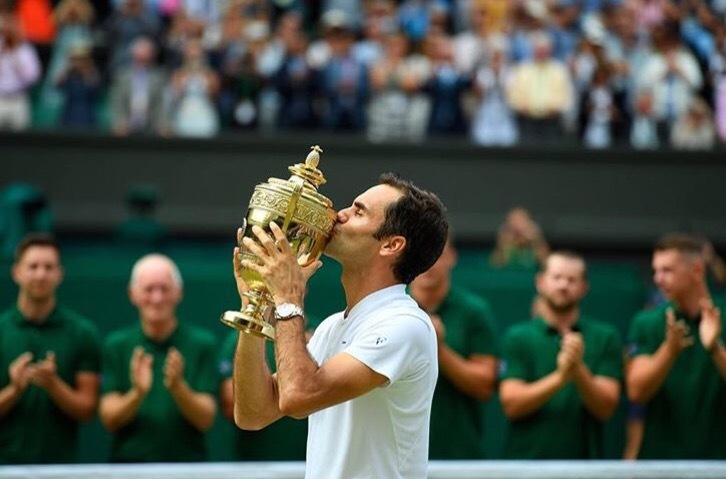 First man in history to win 8 Wimbledon titles. Can I just say, GOAT?! 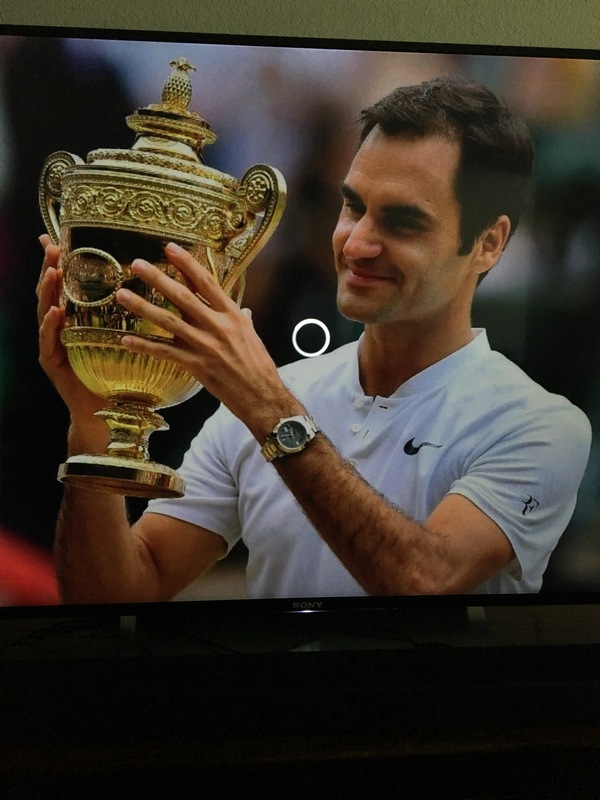 Congrats to the GOAT 🐐 Thank you for bringing such class and dignity to the game of tennis and to our TVs for so many years. You have brought so many countries and people together to watch such a game as this played on grass. Let me just say, grass has never looked so good! I remember watching this guy when he first beat Sampras. I’ve always loved Sampras and I remember thinking if anyone is going to beat out Sampras, I’m good with it being this guy.